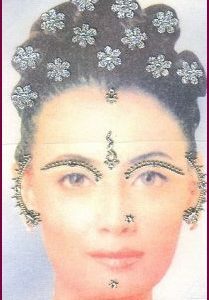 Face Jewels – We have a beautiful range of Face Jewels in a variety of designs & embellishments. 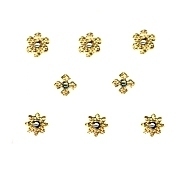 Temporary face jewels and face gems are extremely popular. Many people prefer temporary face tattoos over face painting. 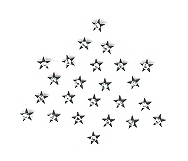 Our collection is a jewelry inspired self-adhesive body and face jewels. All gems come pre-attached so can be applied easily, just peel and stick so there’s no need for individual rhinestone application. Just apply like a sticker and can also be reused many times.Once the glue has dried out they can be reapplied with eyelash or body glue. 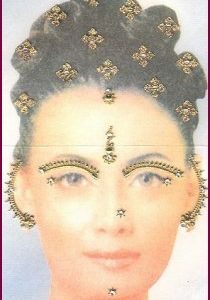 The face gems are stick on, adhesive face jewelry and rhinestone stickers are body gems made from acrylic and stones and crystals. 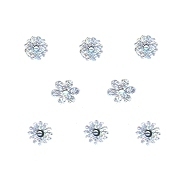 Our super-simple body gems are the perfect bit of kit to add extra glam to any outfit. Whether you’re heading to a party, hanging out with your BFFs, or you just fancy a change, with these in your make-up bag you’re ready to go. a few times, once the glue has dried out it can be re-used using eyelash or body glue.